Call for FREE multiple quotes from a patient and knowledgeable representative. After order confirmation, you get an ETA on shipment and our personal touch until it arrives. Your Replacement Audi Engines & other products will be high quality. All come with a money-back guarantee, most all have excellent warranties. Call and check yours, it’s hassle free. 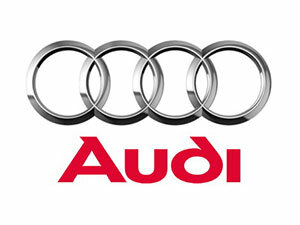 Count on our experience to provide quality used Audi Engines or used Audi transmissions. 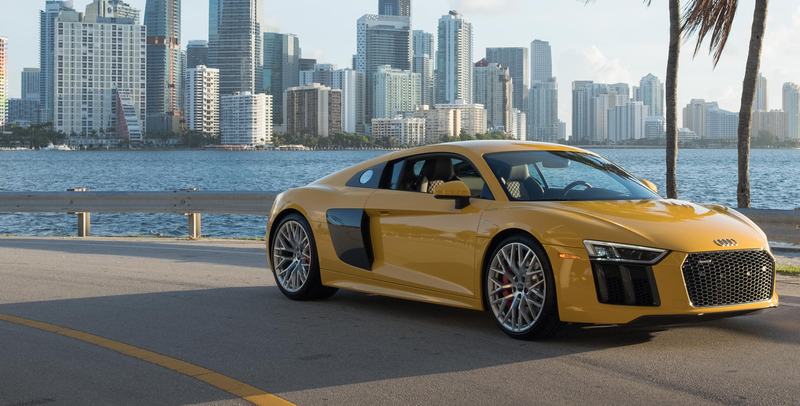 If you would like fast delivery, responsible handling and personal care with a replacement used Audi Engine or used Audi Transmission, AutoUsedEngine is the right place. For more than thirty years our family has specialized in acquisition and distribution of used auto engines and transmissions. Only the best engines at the best prices. You’ve tinkered with electrical connections or paid for replacement ignition coils. Maybe your mechanic suggested a spark plug at one point in an expensive heuristic approach. We understand. With Audi, sometimes replacing the catalytic converter or the oxygen sensors doesn’t help. Sometimes the problem is built in. If you’re not aware of this potential, please call for FREE advice. Give us your back story. In the past, Audi’s 1.8 liter Turbo petrol-fueled engines and a few others were plagued with sludge build-up and oil consumption issues. If your model has begun showing these signs, you might need a new engine if replacing the oil lines didn’t help. In most cases, the original extended warranty provided by the automaker has expired, drivers are stuck with the bill from a built-in problem. Our business model offers high quality engines with low prices so you can shave thousands of the cost of repairs. Maybe you’ve driven your Audi for a long time, it’s the last leg after wear and tear. Regardless of the cause for repairs, you have several options from which to choose. If one of our used engines isn’t available or not the best for solid repair, our remanufactured Audi engines are rebirthed through high quality engineering in-house keeping the work pure and costs low. They’re engineered to last another generation or two. We let you decide. If you’re committed, remanufactured might be the option. Needed remanufacture has been true for many Audi 2.0 liter petrol-fueled engines and some other Audi engines as well as other power train parts exclusively sold with the Audi S4, A4 and A6 models. If you have one of these models and haven’t experienced problems, be wary and check on prices of rebuilt versions.Otherwise, trust that we have performed ultra-specific testing to rule out problematic behaviors and classic stress signs or beyond to detect for excessive oil consumption and sludge build up. 3.0 liter V6 with four cam pulleys (2001 to 2005 on multiple models). Another option on the table for your repair is a rebuilt Audi engine for longevity, a boost in performance or the best price choice, usually all three benefits. This is usually the perfect fit for an older model vehicle. You may be looking to restore your vehicle to original performance. In this case, rebuilt units are usually the most cost-efficient choice depending upon availability and requirements under your VIN. A rebuild is necessary when only a portion of the power train or drive train needs replaced or rebuilt- not the entire unit – and the remaining parts of the unit are showing excellent performance. You can check the prices on all these options without hassle and for FREE at AutoUsedEngines. But first, we need your VIN and we need the story behind your repairs. Prices are subject to availability, call often and frequent.